The dazzling capital of the Riviera is the main entrance point to the region and is an ideal base, with easy access to regional transport, a beautiful Old Town and excellent museums. Start off by getting your bearings with my Essential Nice walking tour and then either spend your time exploring the baroque paradise that is the Old Town and following my walking tour, wandering down the Promenade du Paillon and the Castle Hill or ambling up to the picturesque Roman town of Cimiez to wander around the soulful olive grove and discover the delights of the Matisse Museum. The stunning Principality of Monaco is just a short 20km hop east of Nice: walk along the Grand Prix circuit and the luxurious superyachts bobbing around in the world-famous harbour, walk up the Rock to visit the Old Town and the Oceanographic Museum (follow my walking tour to make the most of the beautiful medieval setting and avoid the tourist traps), have a flutter at the Monte-Carlo casino – and even if you’re on a budget, follow my tips to have an amazing day without spending a fortune. 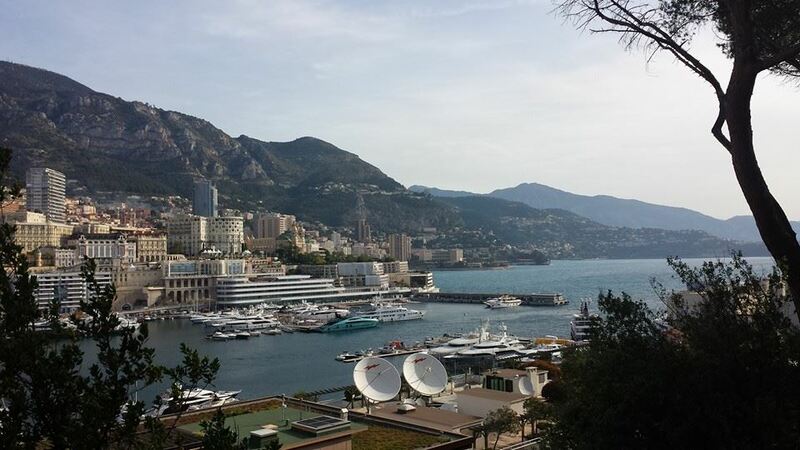 Some people might call it a land of excess or a concrete jungle, but Monaco has to be seen to be believed and only by seeing it can you make your mind up – believe me, it’s a very special place so don’t miss out. Take the train 45 minutes west of Nice to combine the film star glitz of Cannes with the more Provençal atmosphere of Antibes. Even outside of May when the Film Festival isn’t on, Cannes is still pretty stunning – just wander along the Croisette waterfront, head up to the Old Town of Le Suquet or even take a boat to the Iles de Lérins: check out my article about the latest Film Festival which also sums up what to see and do in Cannes in a nutshell. The lovely town of Antibes presents a stark contrast with its pretty Provençal medieval village, the massive Vauban-style Fort Carré that marked the border between Provence/France and Italy before Nice became part of France in the 19th century and also the Picasso Museum in the former Chateau Grimaldi, where the artist lived and worked from 1946 onwards. Take a stunning 50 minute coastal train back east across the border into Italy for a bit of culture shock as you visit Ventimiglia at the mouth of the Roya river: it’s hardly Rome or Florence but it’s great to sample the Ligurian atmosphere and wander around the fruit, vegetable and fish markets. 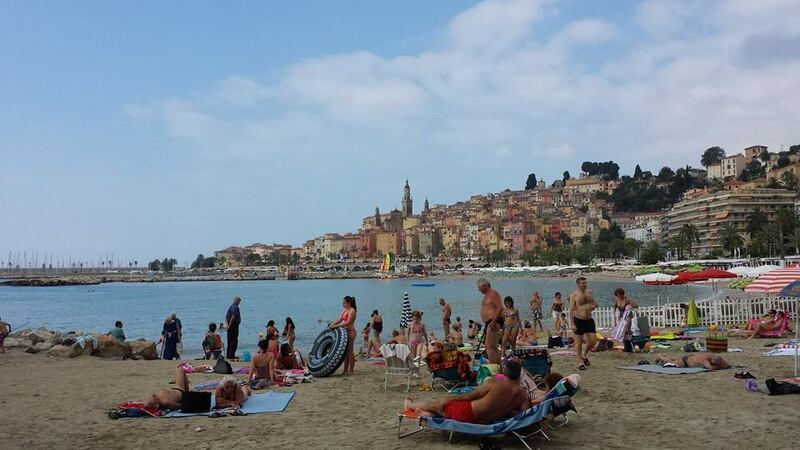 Heed the advice in the article recounting my visit there and don’t bother going to Ventimiglia on a Friday unless you want to traipse through the crowded clothes market that spoils the peaceful atmosphere alongside the banks of the Roya. On the way back, make a stop on the French side of the border in beautiful Menton, a town that has welcomed old world nobility since the 19th century and to a certain extent seems to have remained in the Belle Epoque. Follow the advice in my article, enjoying the baroque Old Town with its colourful houses and the melancholy atmosphere of the Cocteau museum whilst sipping some fresh lemonade. owhere at 1000m altitude with just a pack of hungry wolves for company in the Alpha Loup wolf park, read about my day trip up there in the dedicated article. 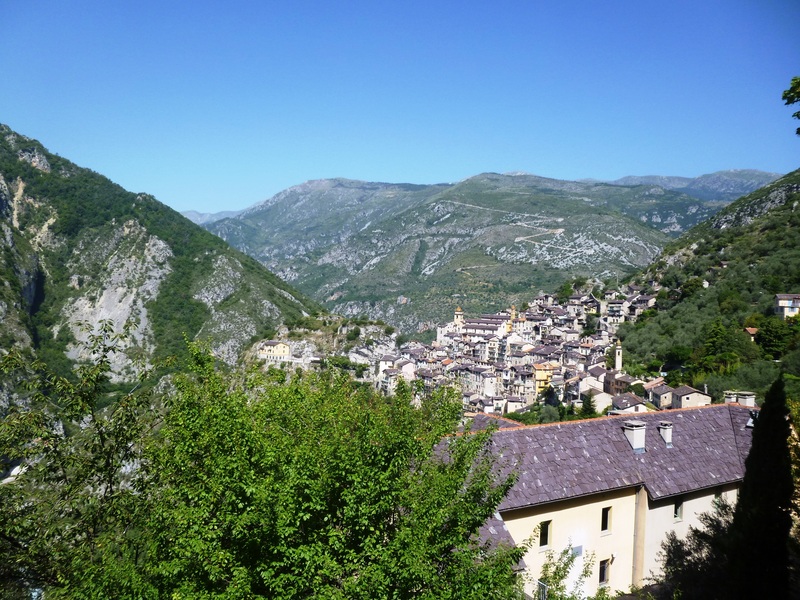 If you fancy going a bit further afield, head east to Ventimiglia and head inland back across the French border to discover the splendid Roya valley and the gems of Breil sur Roya, Saorge, La Brigue, Tende and the Vallée des Merveilles, along the Route du Sel (Salt Road) that heads up to Piemonte – I’ll be blogging shortly about this wonderful valley, so watch this space – this can also be visited by train from Nice, though it requires some forward planning as the train routes are slow and limits the possibilities. 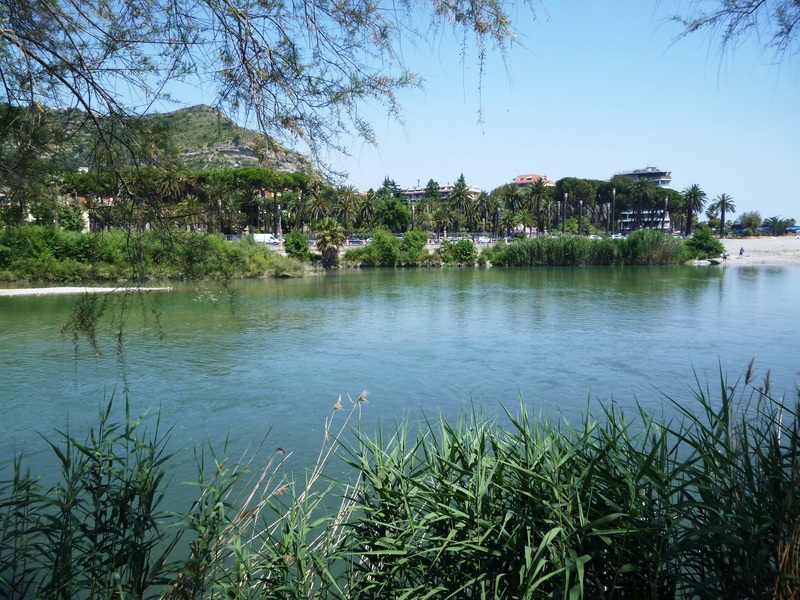 If you fancy some physical activity, bring your heavy duty walking boots and follow the advice in my practical guide to make the most of the amazing hiking trails of the Riviera, but make sure you bring plenty of water in the summer and try to hike as high up as possible as it gets pretty hot! 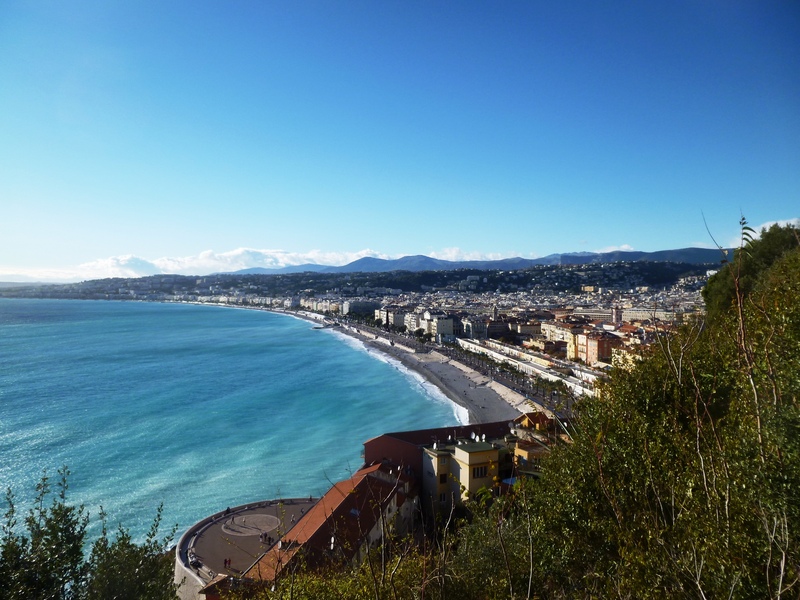 For your penultimate day, stay close to Nice and hop on the number 100 bus line or the train to enjoy probably the most spectacular part of coastline of the French Riviera, located just east of the capital. Explore the medieval fishing village of Villefranche sur Mer located within a splendid deep water bay, the luxurious peninsula of Saint Jean Cap Ferrat with the doll’s house-like Villa Ephrussi de Rothschild (described in this article) and the classy Belle Epoque resort of Beaulieu sur Mer with the Greek-style Villa Kérylos. If you still have energy and it’s not too hot, don’t miss the spectacular walk in the footsteps of Friedrich Nietzsche up to the perched eagle’s nest that is Eze Village and you will be rewarded with some stunning views of the Cap Ferrat peninsula and of Nice. If you’re tired and just want to unwind and lie on the beach, there are several solutions close to Nice. 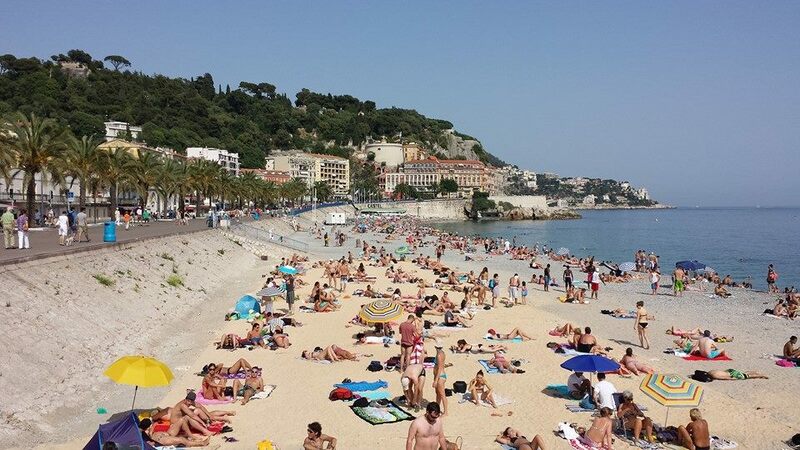 The most convenient is to just head to the Promenade des Anglais, where there are several private and public beaches on the 4km coastline heading from the Port Lympia harbour to the airport, although the large pebbles might not be too easy on your feet when getting out of the water. 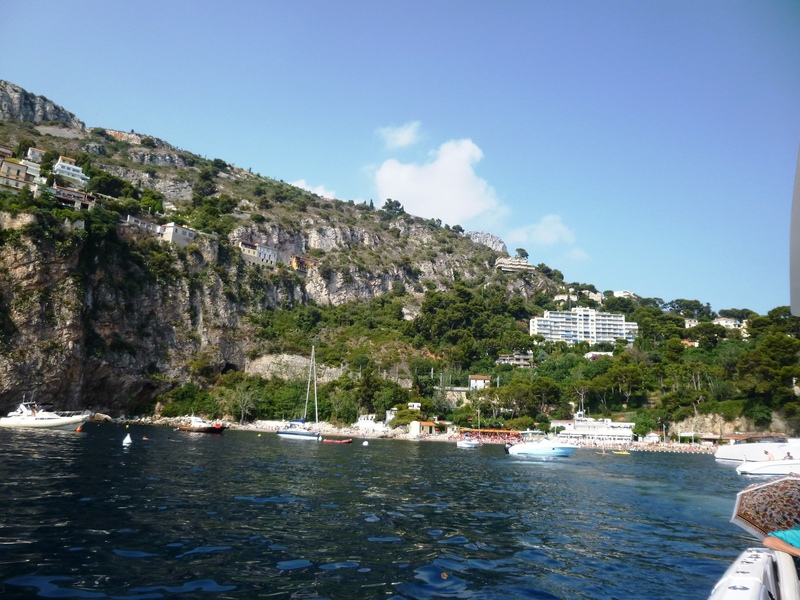 Alternatively, it’s just a short bus or train ride east to either the stunning beach in Villefranche sur Mer (between Nice and Cap Ferrat) or to the more secluded and exclusive Plage Mala in Cap d’Ail, which is covered in the related article. 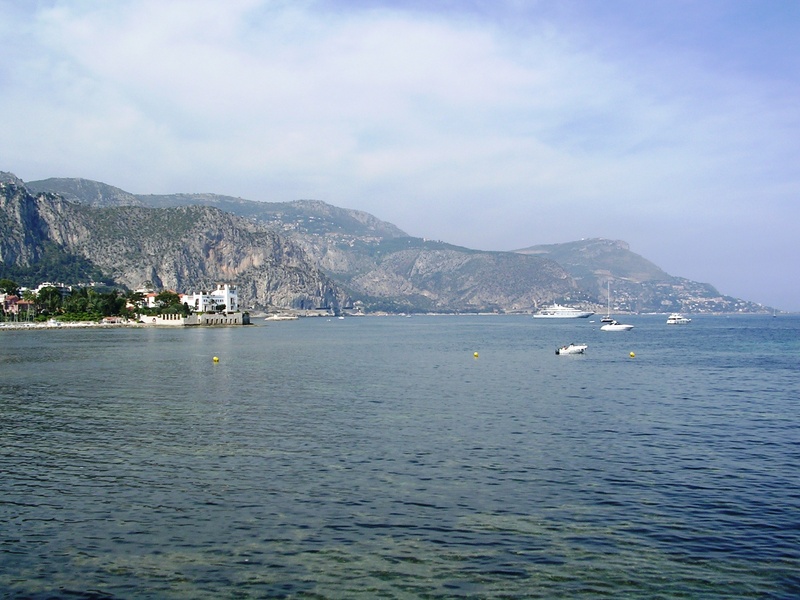 More off the beaten track – Plage Mala in Cap d’Ail, best reached by private boat! 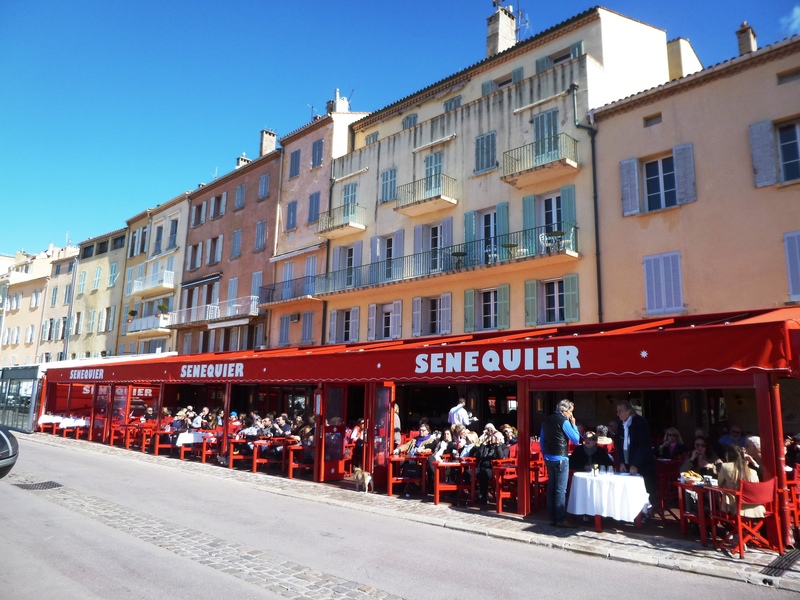 Otherwise if you want to optimise your time, take a full day trip to the legendary provençal resort of Saint Tropez and witness the glitz and glamour, especially in the summer – I would definitely advise taking the boat from Nice, even though it’s pretty expensive. You can read my opinion on the place in the related article. 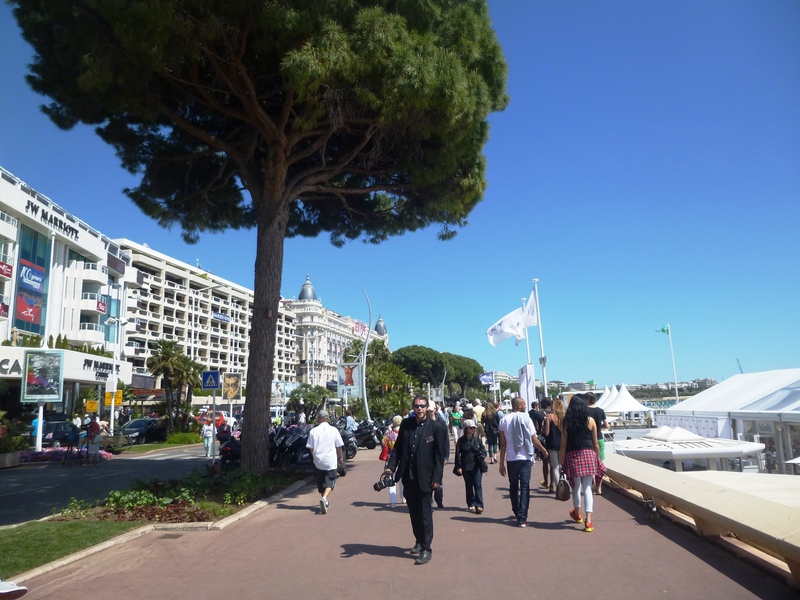 So as you can see, there are plenty of options of things to see and do on the French Riviera and the ideas I’ve listed above are only scratching the surface of the charm of this stunning part of the world – you can already find plenty of other options on this blog, depending on what you feel like. If you have any other thoughts, as usual please leave some comments in the form below and enjoy your stay! 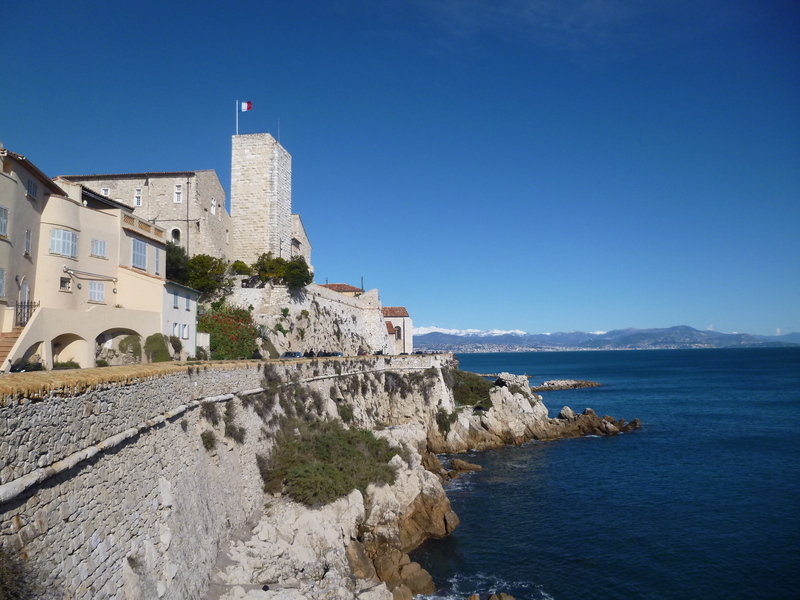 This entry was posted in General musings, What to see on the French Riviera and tagged antibes, cannes, cap d'ail, Côte d'Azur, cote azur, french riviera, frenchriviera, frenchrivierablog, holiday, la brigue, leisure, menton, Monaco, mountains, nice, one week on the riviera, riviera, riviera nutshell, saorge, seaside, travel, Ventimiglia, villa kerylos, villefranche. Bookmark the permalink. This is an excellent blog, glad to have just discovered it. 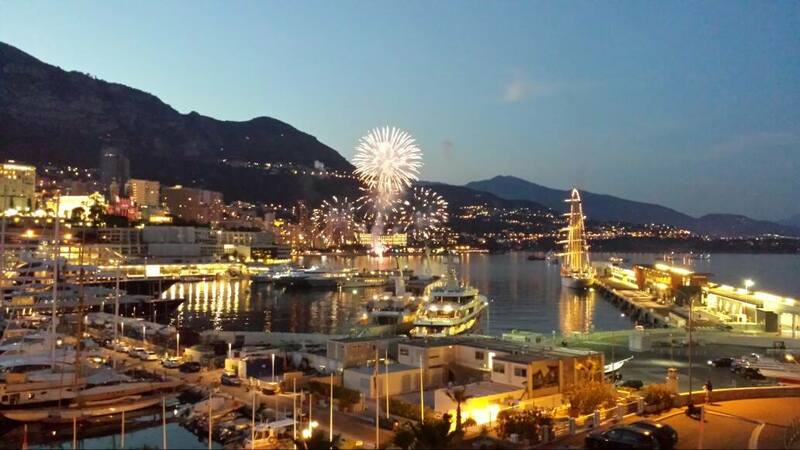 Which companies might you suggest for renting cars out of Nice? Thank you.